I'm back from Iowa. Again. 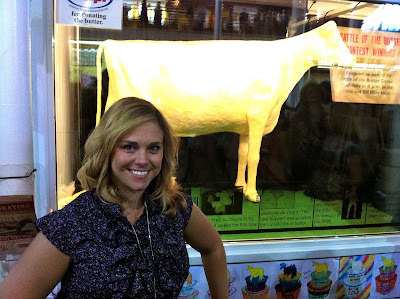 From, you know, seeing the Butter Cow. 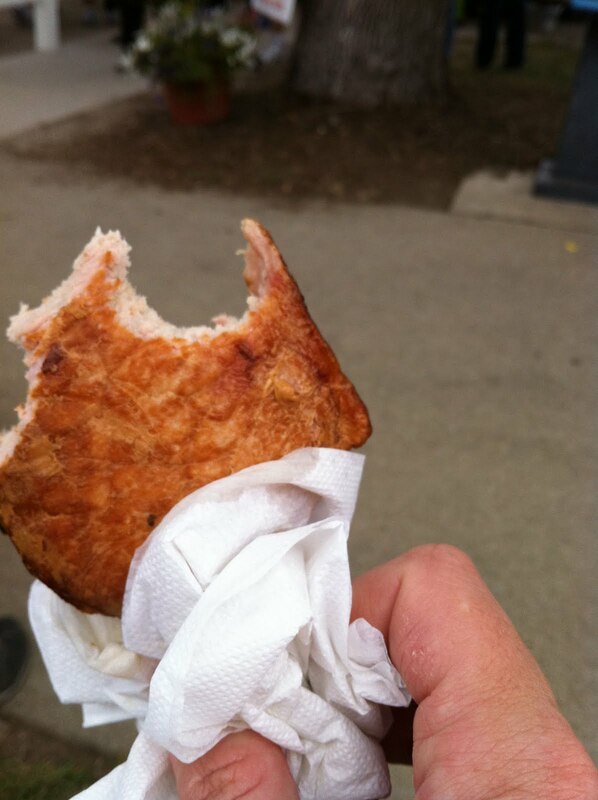 And eating a pork chop on a stick. And interviewing Sarah Palin, etc. I'm sorry for my lack of blogging. Hopefully, you, like my diet, will understand. Hopefully, you, like that pork chop, will stick with me.